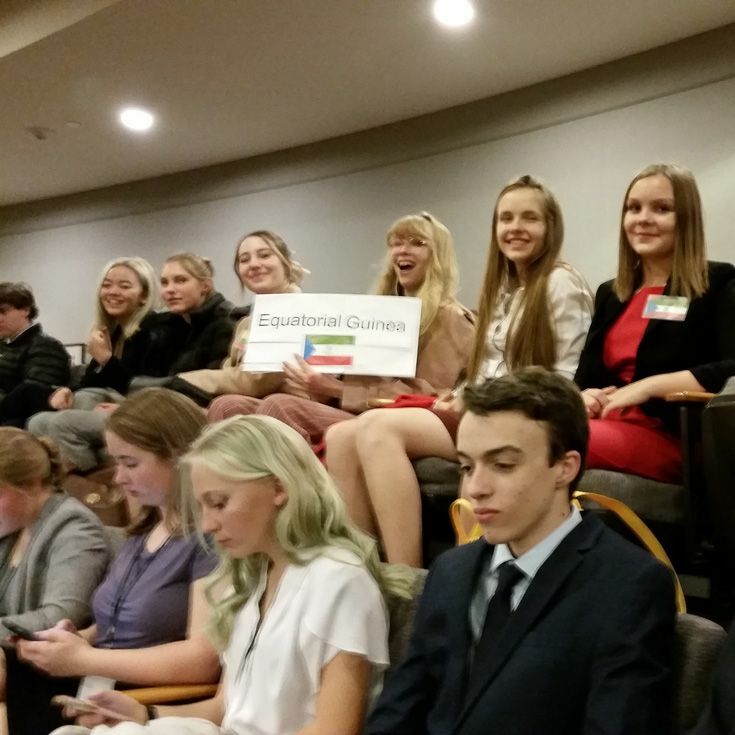 High school students from across the state attended the Model UN Conference held on November 28–30. Over the two days, the students represented UN delegates from various countries to debate and write resolutions on real issues facing the world today. All of their meetings were held in the Roundhouse and they were able to sit in the House and Senate chambers. The students enjoyed having the chance to work in such a unique environment. This year, Bosque students represented Equatorial Guinea, Lebanon, and Myanmar. The countries are all drawn at random the previous spring. They served in the General Assembly, Human Rights Council, and the Security Council. Prior to the trip, students researched their country and wrote a short policy paper addressing the topics to be discussed at the conference. Based on their research and debates during the conference, Bosque students helped write resolutions to improve access to safe water and to decrease maternal mortality rates. The conference is a great opportunity for students of all grade levels to interact with their Bosque peers and other New Mexico students. They learn about contemporary global issues, policies, and international diplomacy and practice public speaking, collaboration, and research. 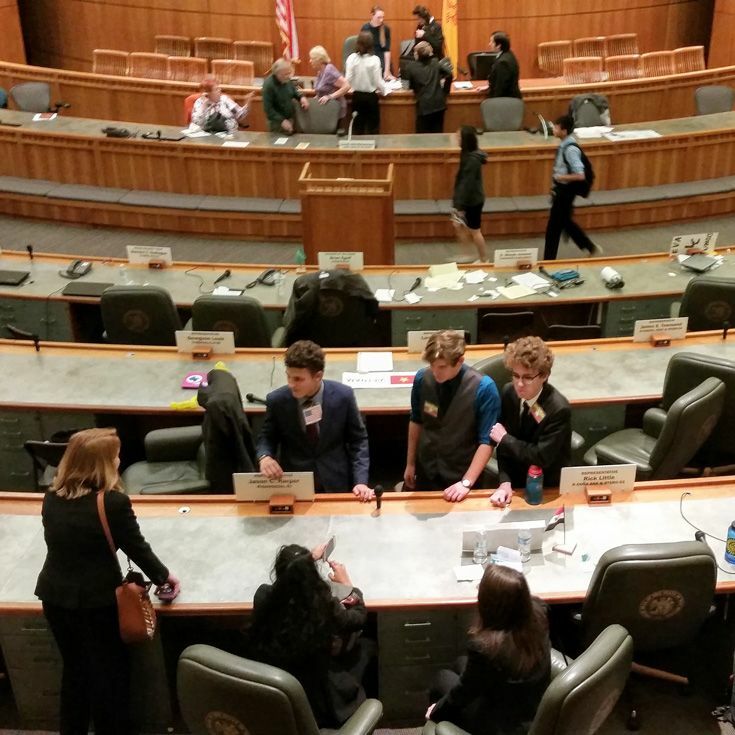 In addition to working as delegates from 8am–5pm, they had a chance to experience our state’s capital city, Santa Fe.